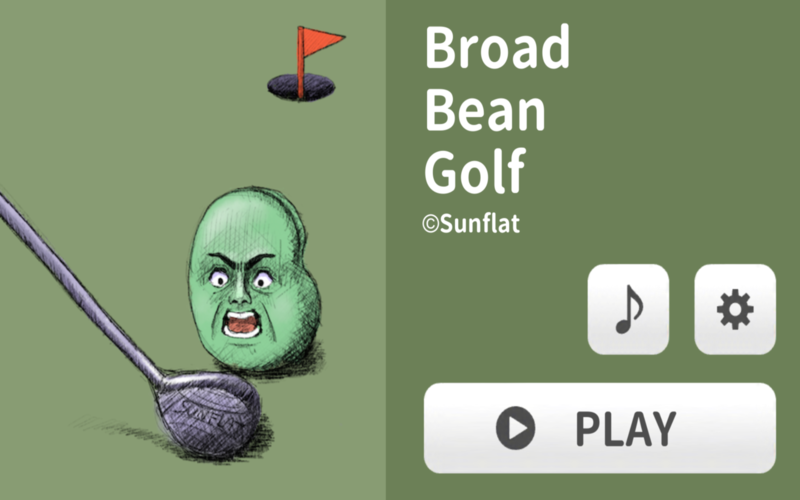 I released a new game named "Broad Bean Golf". Let's play golf with broad beans! Click anywhere to determine shot direction and power.